Address: 45 South Summer St. 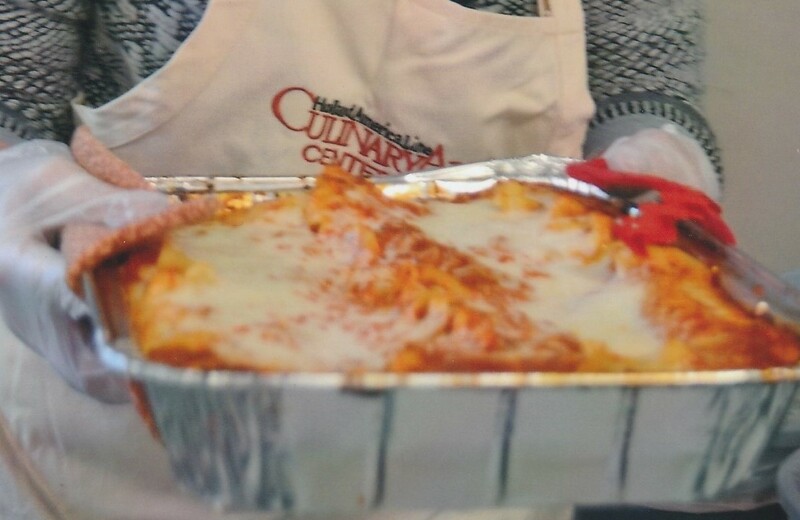 The Federated Church will offer a free lasagna lunch on Sunday, February 4th, from 12:30 – 2:00 pm, at 45 South Summer Street, Edgartown. In the event of snow, if the roads are closed, so are we. The meal consists of a salad, a serving of lasagna, garlic bread, beverage, and something for dessert. A great opportunity to get out of the house and have a great meal, make some new friends, or perhaps you haven’t had a hot meal in a while. Please join us!